100+ acres of potential subdivision land. 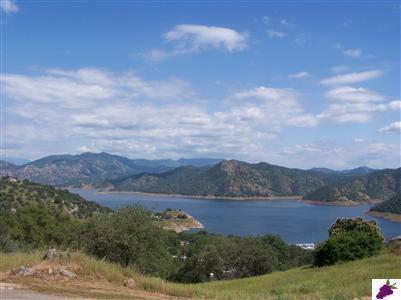 Property located approximately 25 miles east of Fresno overlooking beautiful Pine Flat Lake. Current zoning AE40 (not in Williamson Act). There is a beautiful 2002, 3 bedroom, 2 bath, 2060 square foot manufactured home with many upgrades. 2x6 walls, gourmet kitchen with stainless steel appliances and much more. 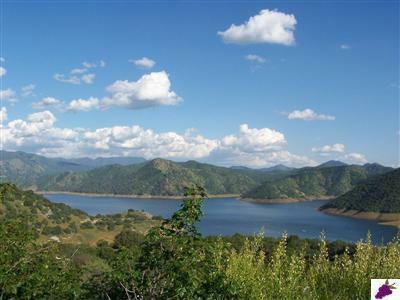 You have a beautiful scenic view of surrounding mountains and lake. There are 4 wells on the property. One is a 100 GPM commercial. One is a 20 GPM commercial and two domestic. The property is 1/2 mile from a full service marina. A power line runs through the middle of the property.There are an additional 20-30 good building sites on the property, which is just above the Deer Creek boat ramp and Lakeridge Marina. A ground floor opportunity.